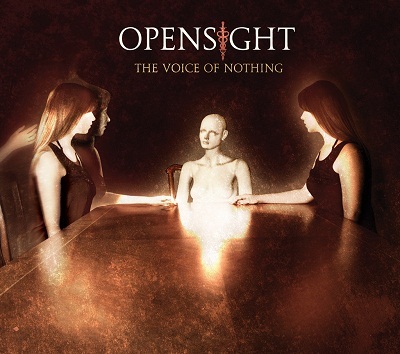 Recently Ivan David contacted me about his band Opensight and asked if I would be willing to review it. 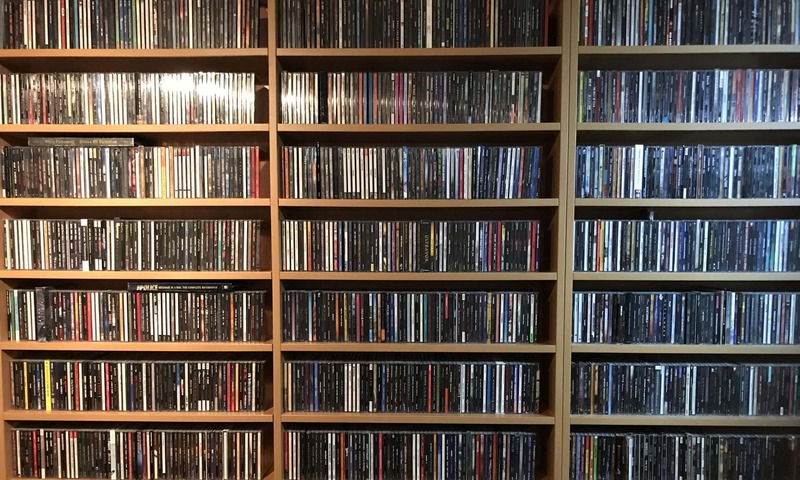 Normally I don´t do downloads, but as I am always curious to find quality music, and help fellow independent musicians, I said yes and got all information needed. I was very impressed by the quality on offer here. The production is clear and inventive at times. The playing is very enjoyable and the voice of Ivan may not have the biggest range in the field, but has a little rough edge to it that I like very much. Yet the most important thing are the songs. Here the band have recorded 5 tracks for this release and if those are anything to go by, this band is a welcome addition to any collection. I think they showcase a band with a keen eye for melody, adventurous arrangements and songs with identity. Quite an achievement! So visit the band at www.opensightband.com and inform yourself! I am not sure where they are from, but will add that to the comments as soon as I find out. Heartily recommended and here´s one hoping for a release on CD!